Moxons Beach Club is it any good? 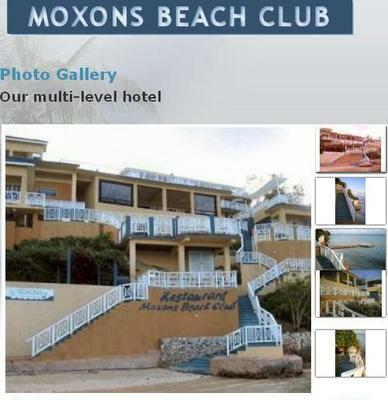 Moxons Beach Club is it any good? We heard its reasonable price. 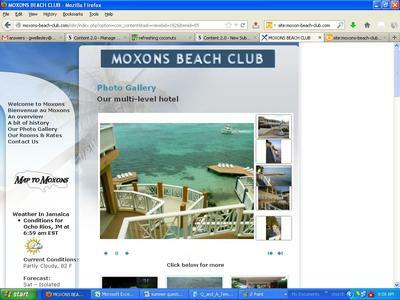 I am looking for a place on the North Coast of Jamaica to stay and someone suggested Moxons. Can't find much info on it . 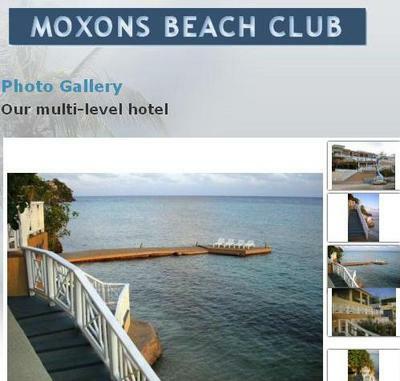 Moxons Beach Club is a picturesque piece of Jamaica’s north coast located eight miles east of Ocho Rios in Stewart Town, directly on the ocean having its own private beach. It’s made into four levels and sports a Bohemian style of décor in an assortment of rooms, several of which are equipped with wet bars, refrigerators, microwave, toaster ovens and coffee machines. It is bordered by two large piers on the beautiful tropical blue waters of the one mile reef and offers its guests activities such as swimming, snorkeling, swimsuit optional private area of a tropical garden for sunbathing, a choice of three bars, spa facilities for the entire body, cable and satellite television and a sundry shop for those wishing to purchase souvenirs of the island to take back home. Moxons is ideal for your meeting facilities, events catering and honeymoon packages and the small discreet staff will cater to all your requests. The facility does not cater to children below the age of sixteen years of age and arrangements can be made for private butlers, cooks and transportation upon request. You may also contact them by phone at 876-975-7023 or complete their information box at moxons-beach-club.com for further information and personal emails. 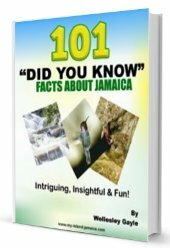 Related: All Inclusive Hotels In Jamaica. See Also: Tapioca Village Retreat.